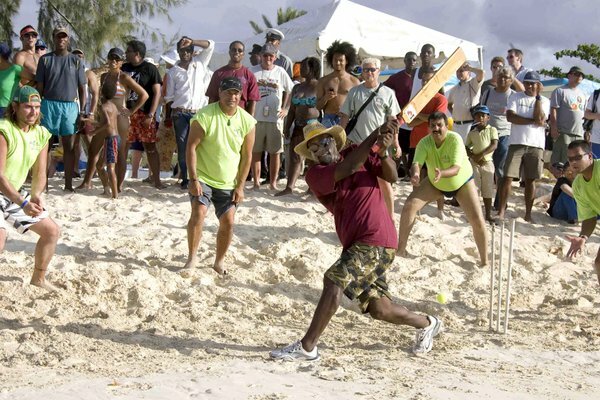 Is Viv Richards the Greatest batsman of Modern Times? The modern era of cricket began with the first Cricket World Cup in 1975. After that one day cricket began to take off in parallel with test cricket. Therefore 1975 is the starting point for analysing who are the greatest batsmen of the modern era. 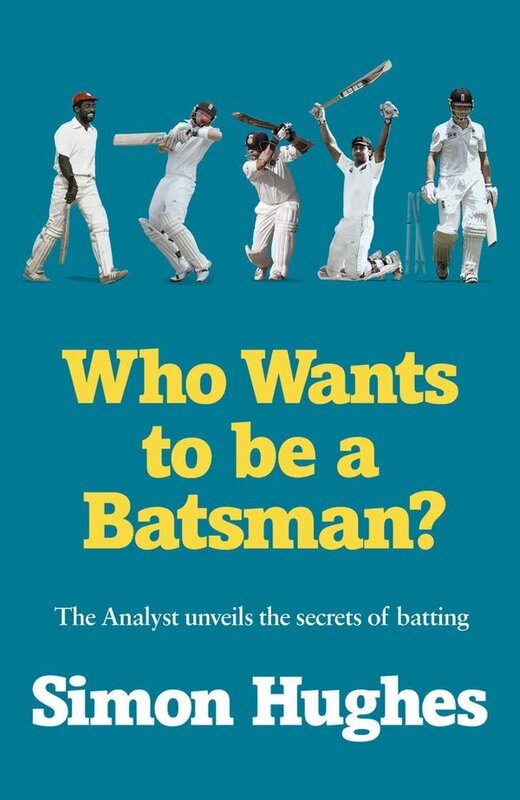 They must be prolific – with a minimum of 15,000 runs at international level – and match winning too, and versatile with it, able to adapt to the demands of a fast evolving game. Here begins a countdown to the top three batsmen of modern times. I first saw him playing for India A against England in 1995. Wrote him off as a boring blocker. How wrong I was! Known as ‘The Wall’, erroneously, (and much to his dislike) as his immaculate defence was augmented by a decent array of stylish strokes – wristy flicks and clips, silky cutting and an exquisite off drive. His natural fluency is underlined by his excellent record in one day cricket. Fantastic player of spin making brilliant use of the crease, and placing his shots perfectly. Far too nice and unselfish a bloke to be so prolific. An avid reader of cricket books, including remarkably, a couple of mine. Religiously took two deep breaths between balls as a way of clearing his mind of what had gone before to then refocuse again. Had exceptional concentration, negotiating more balls in test cricket (32,000) than anyone in history. 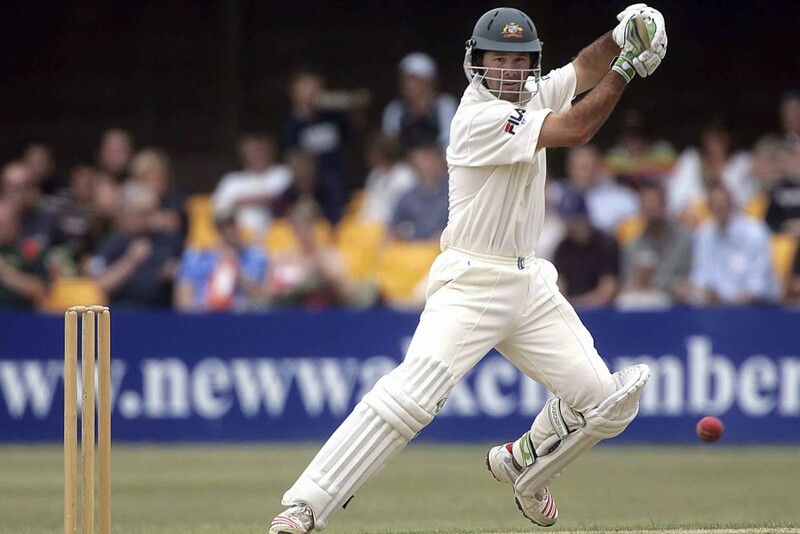 Surely the second greatest batsman Australia has ever produced, because he was not only exceptionally prolific in all formats, but also extremely destructive too. Fantastically nimble on his feet, he pounced on anything short and dispatched it an arc between mid-wicket and long leg. He was probably the best puller the game has seen. Because of that, bowlers were often wary of bowling even slightly short and often over-compensated. But he was quick onto the front foot and very strong through mid wicket or down the ground. He possessed an unshakable desire to make the bowlers toil for as long as possible. He stuck to his game plan, believing that one of the principles of batting was to ‘swim between the flags’ (ie realize your limitations), but it didn’t prevent him from being utterly dominant and relentless once he had got in. 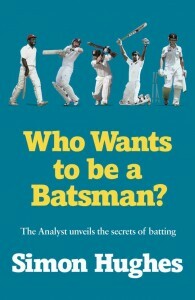 Previous story Who should be England’s no3 ?